It may be only the middle of February, but the thoughts of very many livestock farmers in Devon will already be turning towards spring and summer, as entries open for the livestock classes at the Devon County Show (May 17-19). 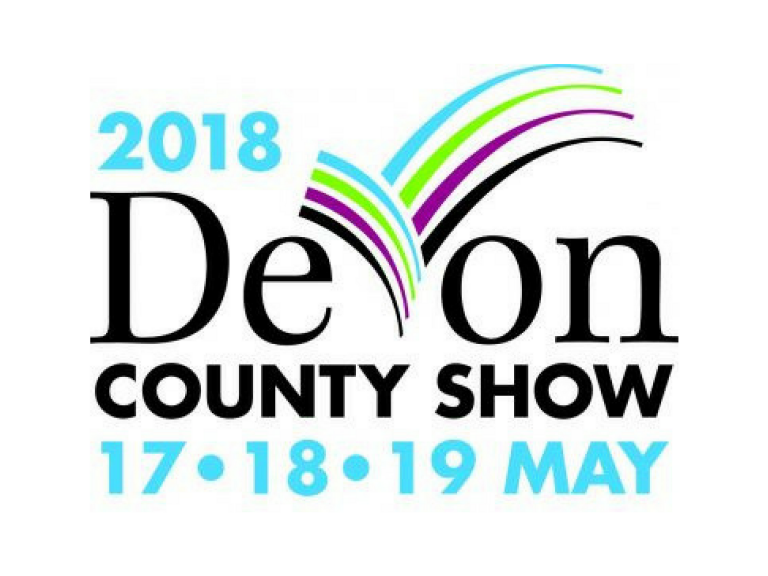 Schedules giving details of the classes and the closing dates for entries are available now via the Devon County Show website. They cover beef and dairy cattle, sheep, pigs, dairy and angora goats, donkeys and alpacas, as well as the competition for Junior Handlers of beef and dairy calves. Organisers are expecting a total of at least 2,500 livestock entries, including a massive 1500 sheep. No fewer than 27 different breeds of sheep will each have their own classes, ranging from the local and traditional, like the Exmoor Horns and Devon Closewools, to the exotic and modern, such as the Zwartbles and the Beltex. Cattle entries are also expected to be particularly strong this year, given that the Devon County will be hosting the Burke Beef and Dairy Trophies, formerly contested at the Royal Show and widely regarded as the blue riband of British cattle breeding. Chief Steward of Cattle, Nick Burrington, said: “The Devon County Show is known throughout the farming world as being second to none in the quality of the livestock it attracts, and I’m confident that that will be every bit as true of our 2018 show as in the past. “We are looking forward to an especially strong cattle entry this year, with the Burke Trophies at stake, sheep entries were extremely strong last year and the other livestock breeds - pigs, angora and dairy goats, donkeys and alpacas seem to go from strength to strength.